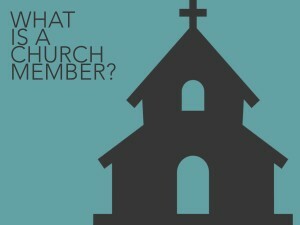 Sunday morning at 10:40 we will be starting a new sermon series on what it means to be a church member. All about what biblical church members do, this series will be great for you if you are already a member of the church, have questions about Richland, want to get more involved, or wonder why church membership is even necessary. We believe church membership is important, and we believe it is biblical. That’s why this six-week series will be helpful, practical and relevant for those who are already members of Richland, as well as for those who are curious what membership means. Hope you can join us for Family Groups & worship! If you have any questions, please contact us. You can listen to previous messages HERE. Ronald Forbis liked this on Facebook. Linda Craghead Cunningham liked this on Facebook.